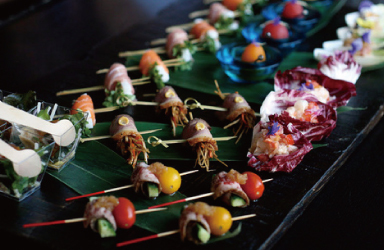 In 2013, traditional Japanese food（WASHOKU）was registered with UNESCO. 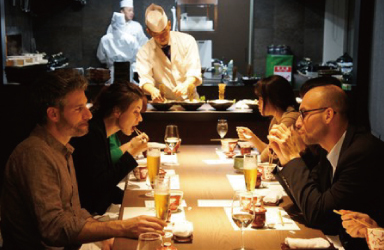 demonstrating the combinations that can be created with traditional Japanese dishes. 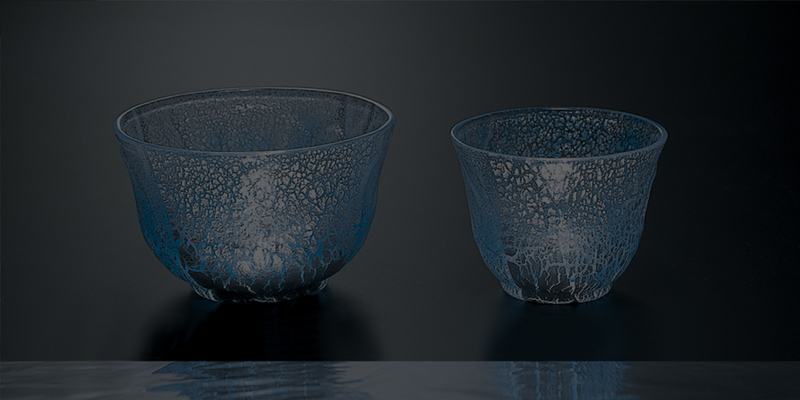 Our designs are inspired by the nature, displaying the beauty of the seasons. This is what the craftsmen of Japan would always remember. 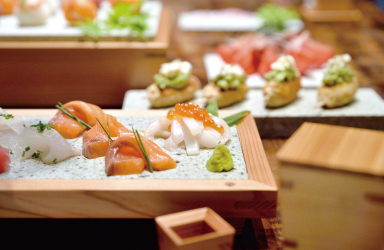 products and designs that will make everyone a fan of Washoku, traditional Japanese cuisine. 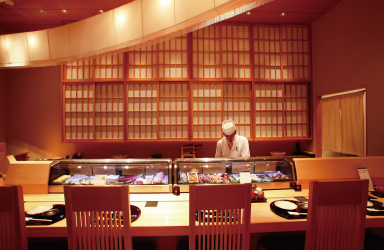 ‘Shun’ is the Japanese sense of the best timing to enjoy fresh ingredients. 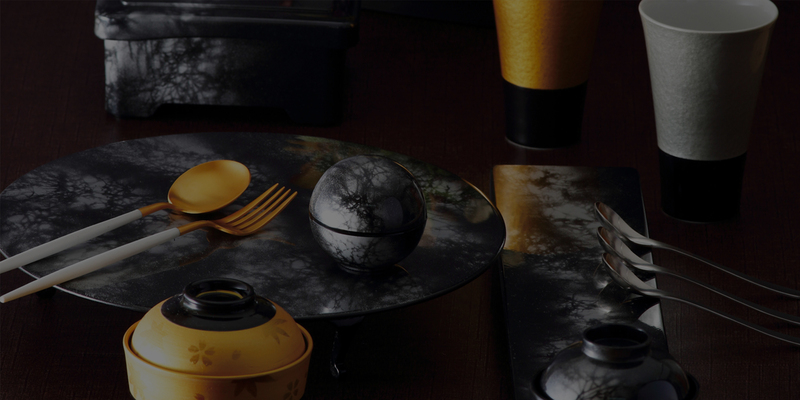 oriental & European porcelain, Japanese lacquer, glass and woodenware. You can have a hands-on experience here and compare the actual products. and Japanese Embassies around the globe. 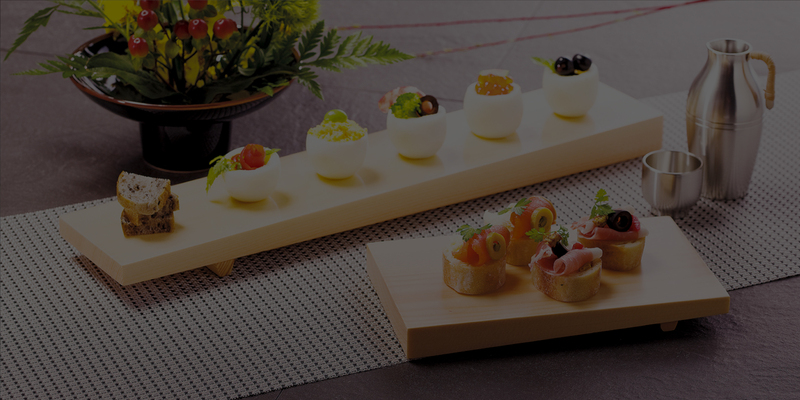 Century and its high quality products are recognized globally and we are a registered supplier of every Japanese embassies around the world. 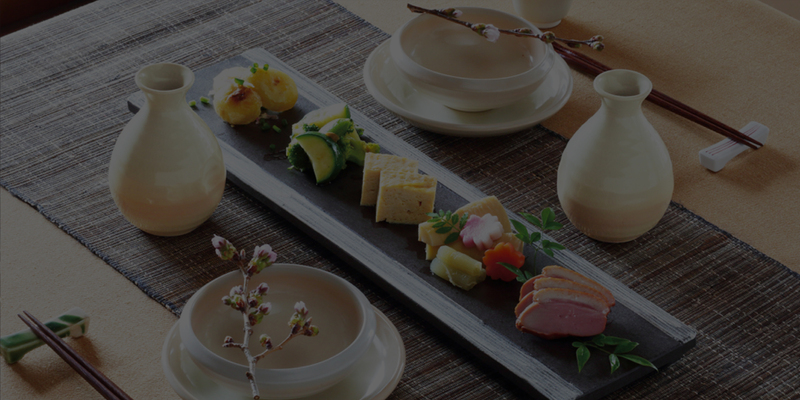 We are the proud supplier of the Imperial Household Agency, Japanese embassy in Denmark , France and China, and many others. and have detailed knowledge of customers’ needs. 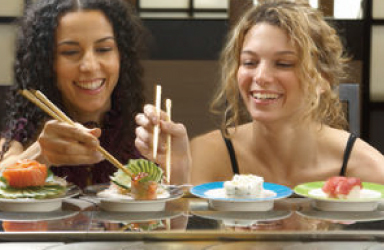 The preference for Japanese food is different around the world. We fully understand the importance of localization and optimization. that are passed down since our establishment in 1887. Our team of craftsmen continue to innovate every day and create high quality products. 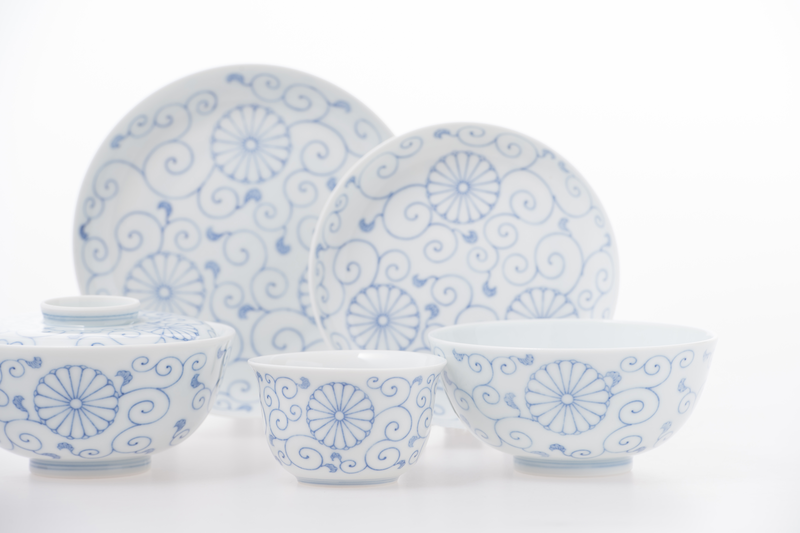 MADE IN JAPAN products are loved all over the world because they come with traditions and history. approximately 50% of the national production. in 24 countries and regions. cultures and customs around the world. Information about exhibitions in Japan and overseas. © CENTURY CO.,LTD. All Right Reserved.